EVE LOM EYE LIFT - £48: This is the first eye cream that I've ever tried that actually delivers on results. I usually have the worst dark under eye circles imaginable but when I apply this before bed I wake up with much more radiant skin under my eye area, I'm so pleased to have finally found a product that works on them. The cream is more of a light lotion which feels delicate yet nourishing on the skin and feels like such a treat, it also sinks in with ease unlike a thicker cream. Although I like the sleek packaging I do find it to be excessively large for an eye cream and would prefer something smaller to pop in my make up bag, but aside from that I can safely say I will invest in this once mine runs out. 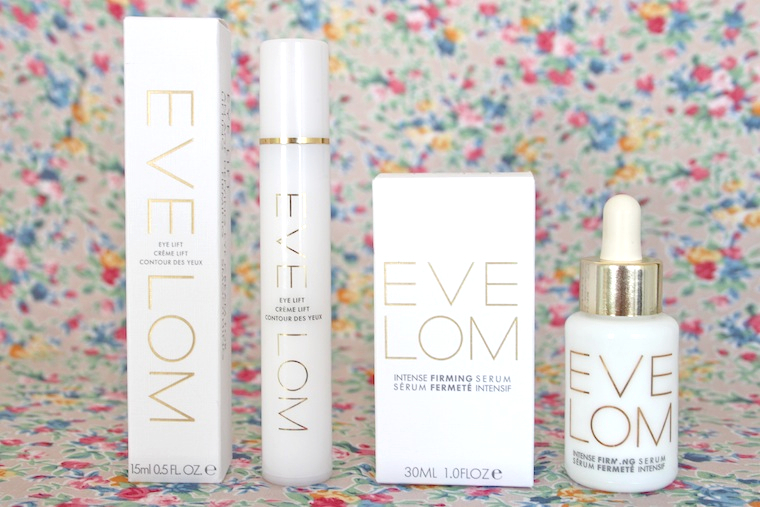 EVE LOM INTENSE FIRMING SERUM - £75: I'm always in need of a product that claims to be firming and tightening in the hope of giving my face more definition. This serum is probably more meant for people of that certain age range where their skin is loosing elasticity, but I always find it reduces any puffiness around my cheeks and jaw line. It's a thick gel-like serum which sinks straight into the skin and you can instantly feel a tightening effect, I leave it on for around 20 minutes before then applying my night cream. 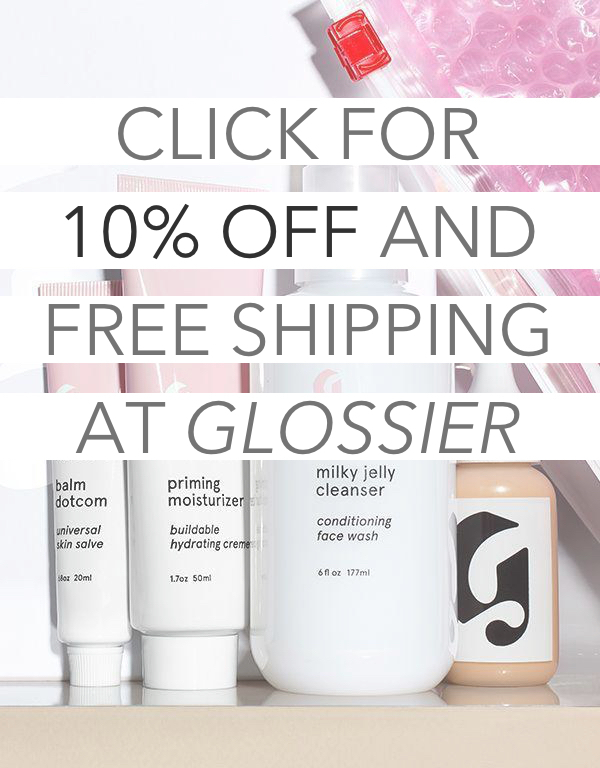 Although I have found it has given my face a little more definition I wouldn't repurchase it until many years down the line when I start to look at anti-ageing skincare products.